is a fellow Member of the Chartered Institute of Management, a fellow Member of the Association of Accounting Technicians and he has studied International Marketing and Management, Finance, Accounting Administration and Property Management/Investment. He has attended Oxford, on a highly specialized intensive course on Property Management and Investment. He has also attended various courses on property taxation, investment and property law. 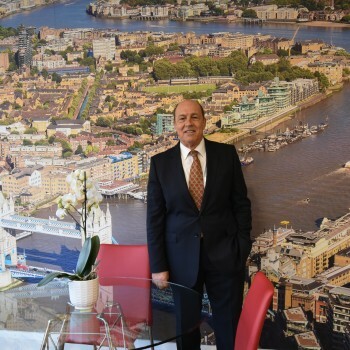 He has more than 30 years experience in Estate Agency, Residential and Commercial Sales/Lettings and Property Management/Investment.